APPROX. 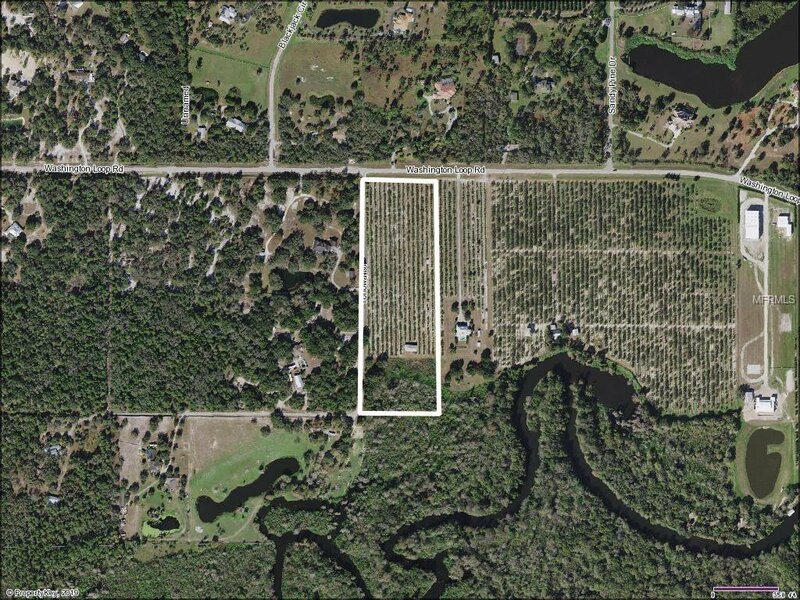 12 ACRES ON WASHINGTON LOOP! 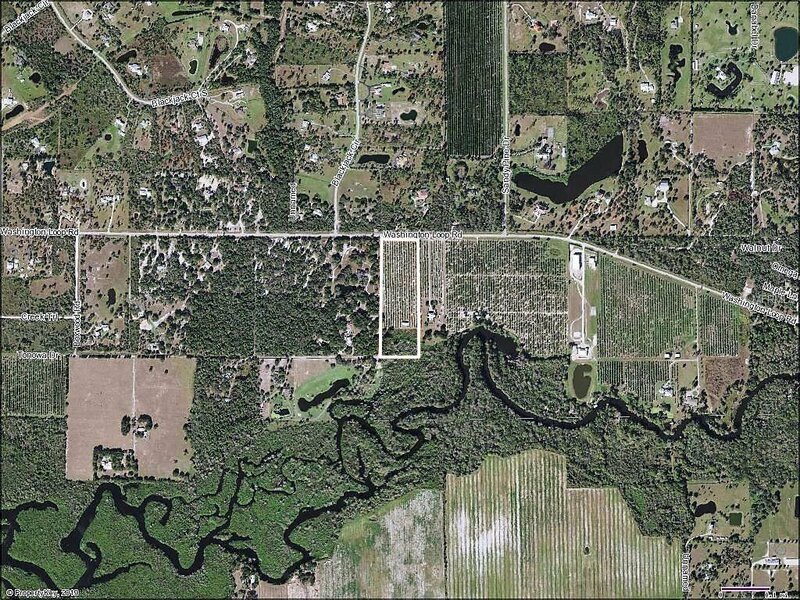 EXPERIENCE COUNTRY LIVING JUST A SHORT DISTANCE FROM DOWNTOWN PUNTA GORDA! 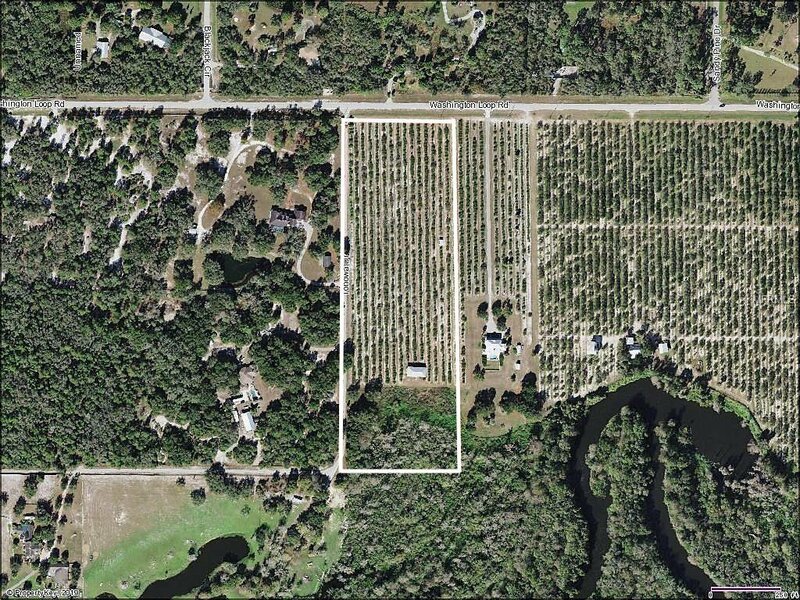 This agricultural stretch of land is currently filled with orange groves plus 1,800 sq. ft. pole barn. Home may be constructed on barn site following county building codes per seller. Fence will be added to right side of property and small driveway added in front off Washington Loop Rd. 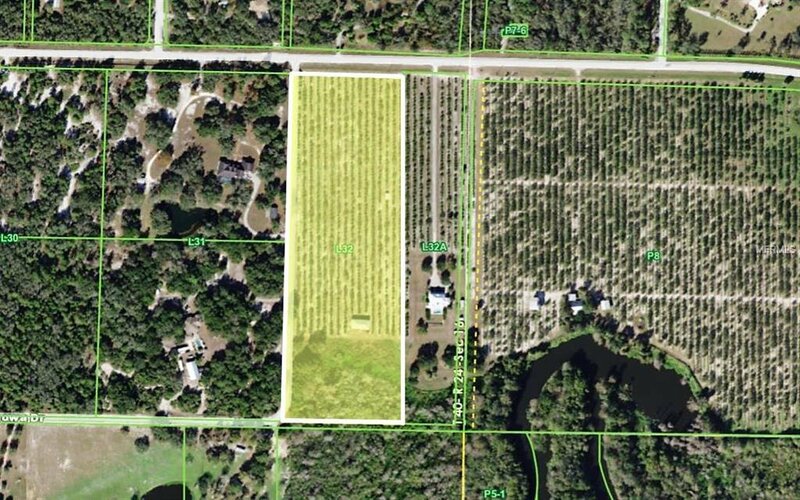 This property is located in a quiet rural community close to restaurants, shopping, boating, parks, golf and a short drive to SWFL gulf beaches. 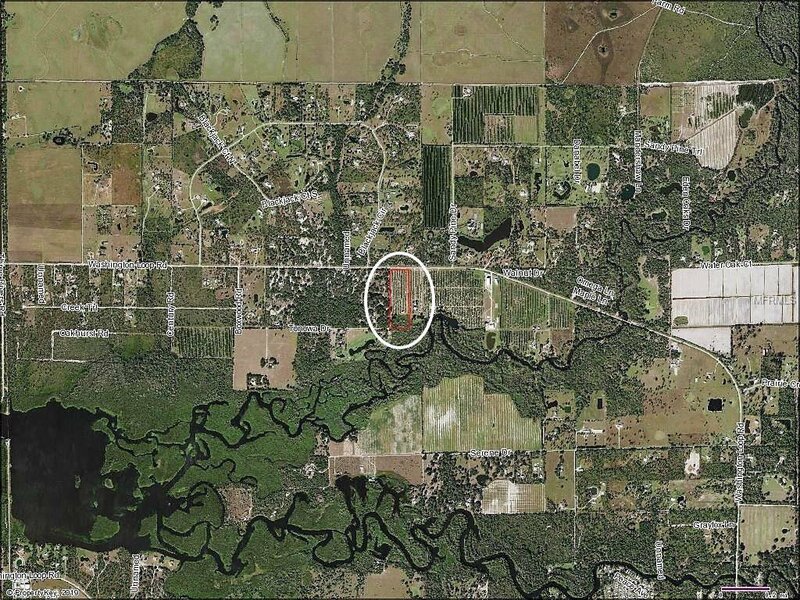 Boat ramps are in reach with access to Charlotte Harbor leading to the Gulf of Mexico. 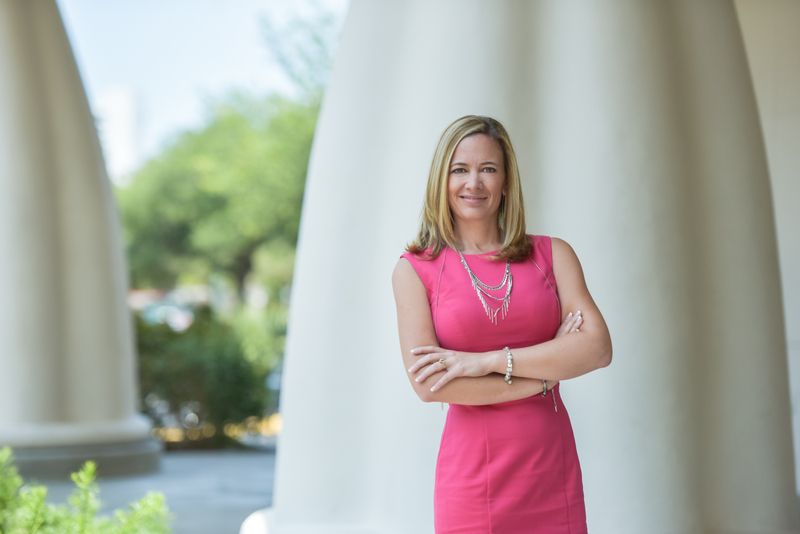 Don’t miss this exceptional opportunity! Call for more information today!